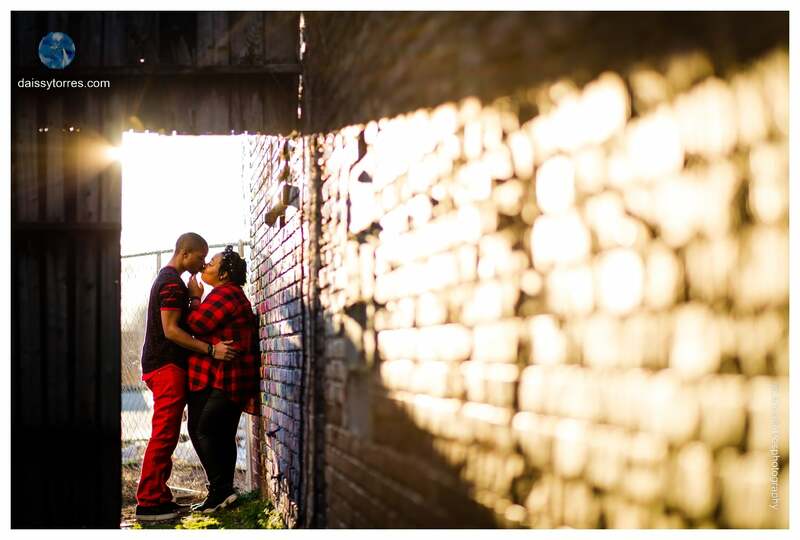 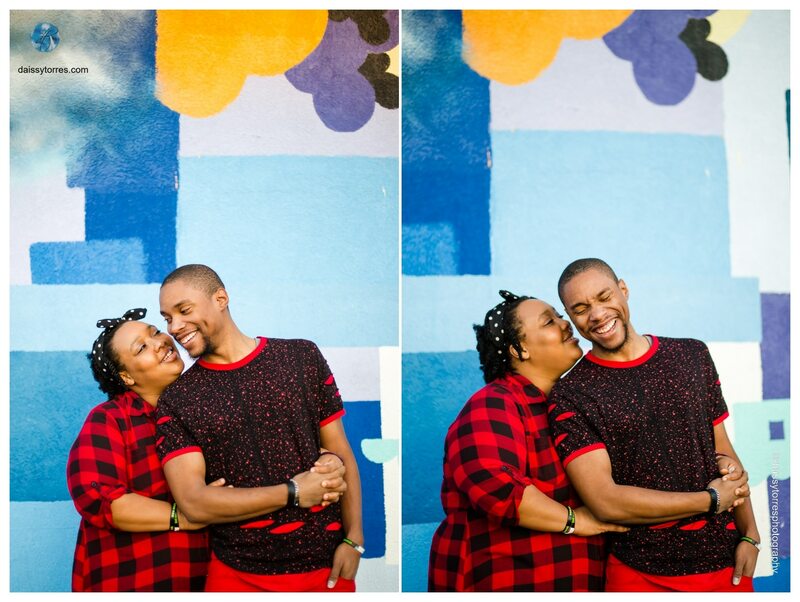 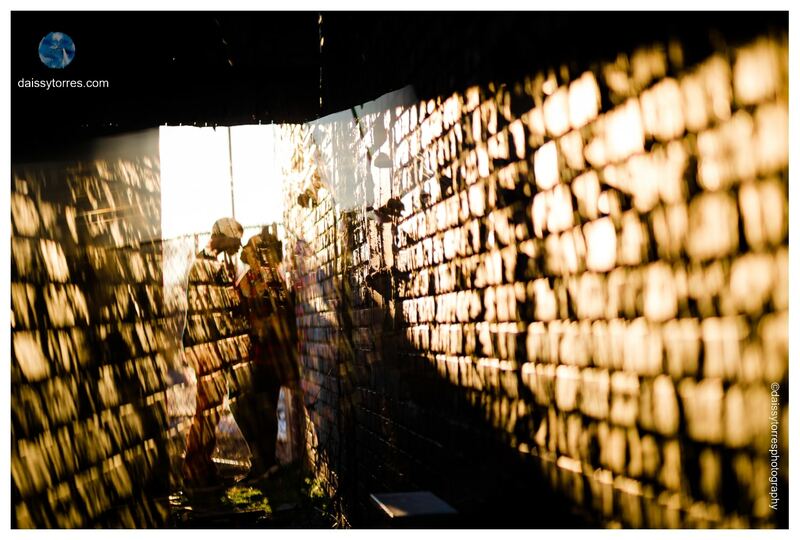 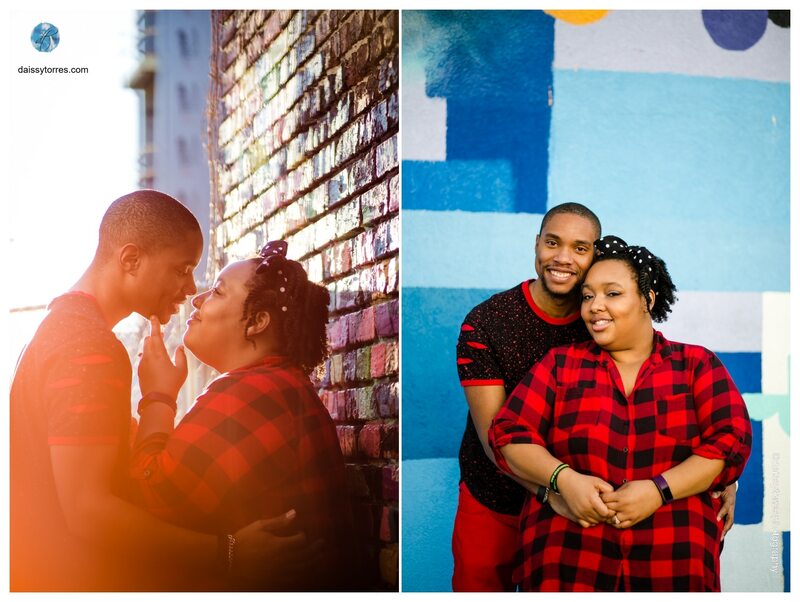 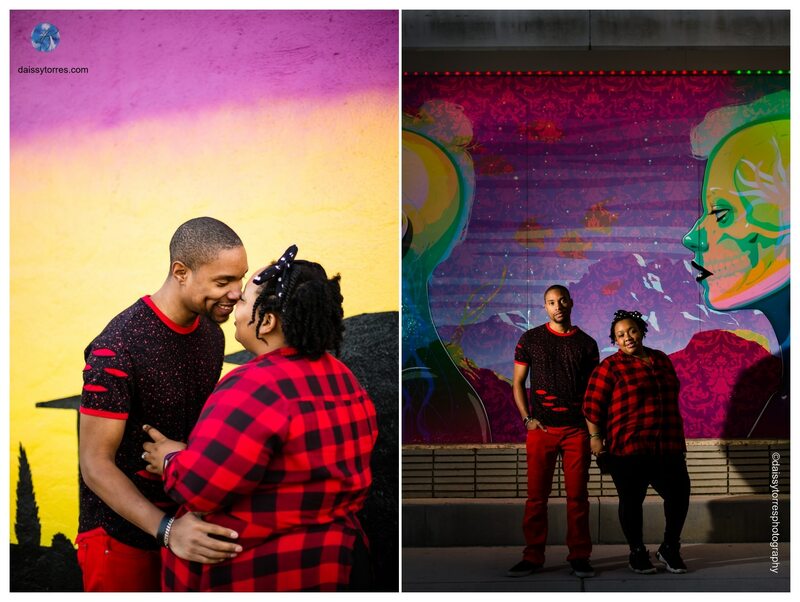 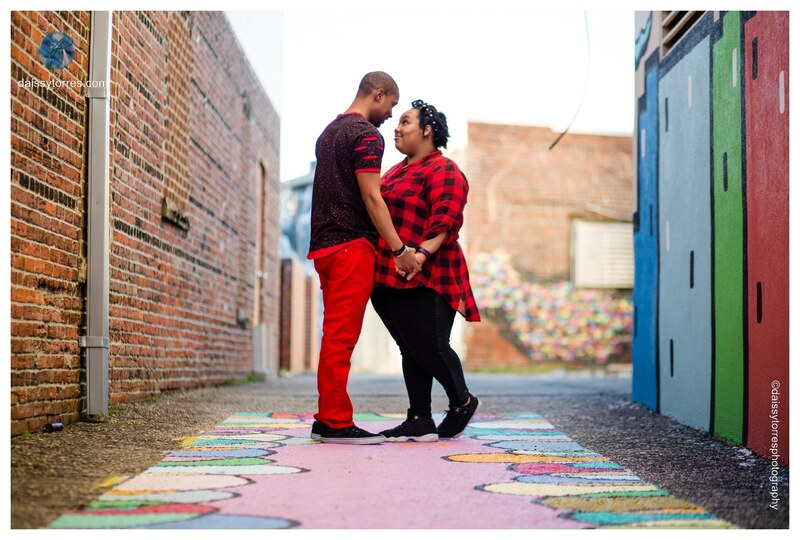 This Neon District Norfolk Engagement session was perfection! 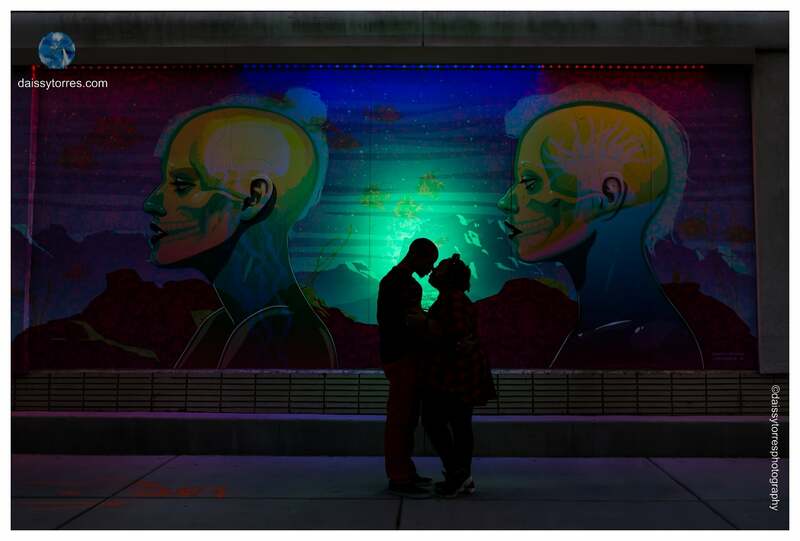 So, get ready because here is one of my February Neon District Giveaway winners! 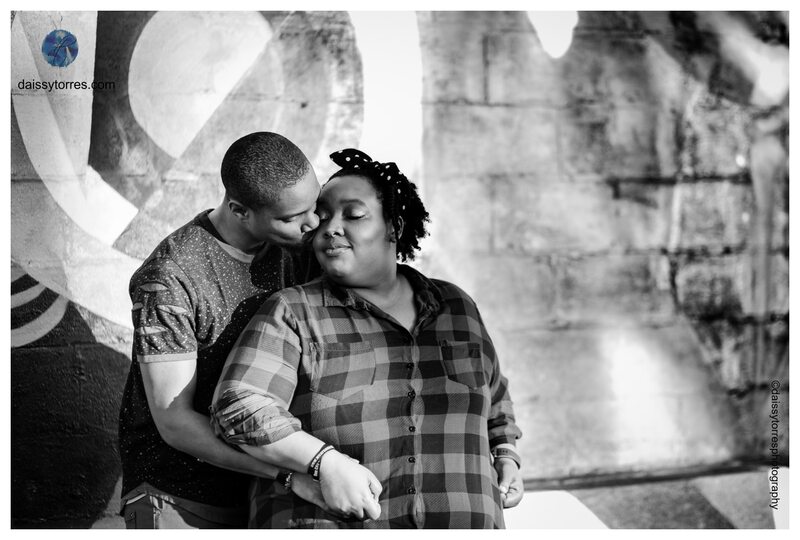 Aqueelah and Fagbemi won a mini Engagement session and although cold, we had a blast! 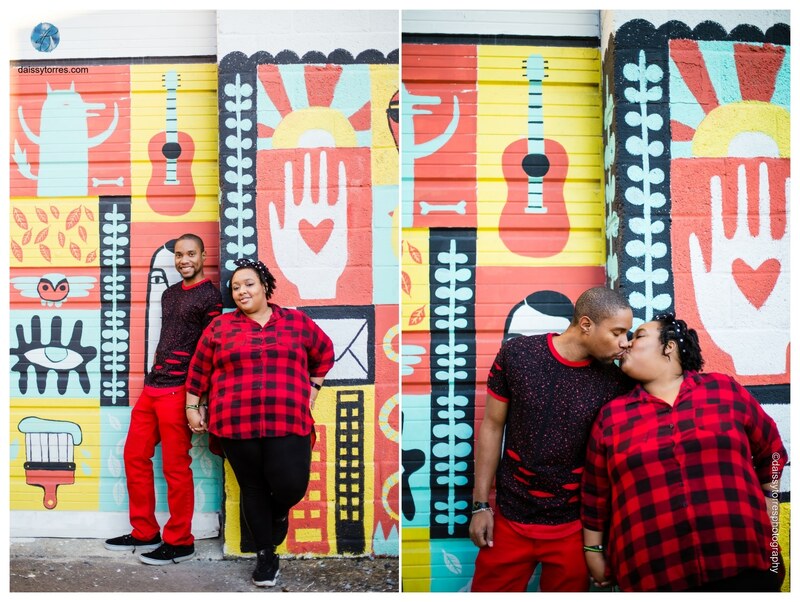 They are incredibly sweet to one another and are one of those couples who can look in each other’s eyes and say everything they need to say. 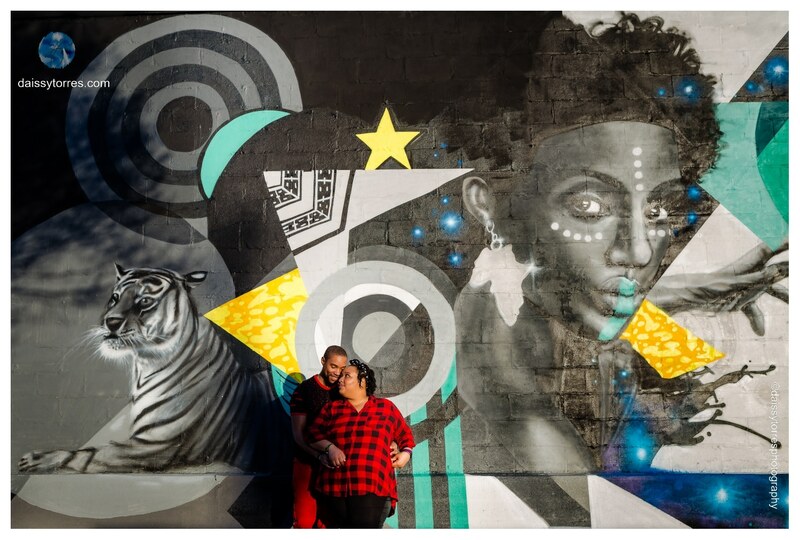 Thank you so much Aqueelah and FJ for bearing the cold with me and searching the light.